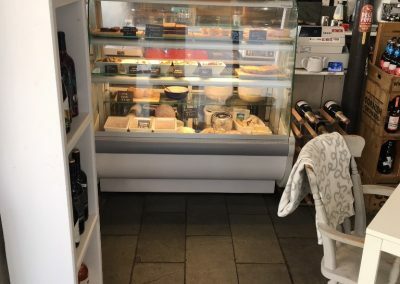 Having taken on the business in September 2017 Kerry and Stuart Coleman decided to revert the name of the business from No.12 back to the original Corner Deli as it was always known by the locals of the village. 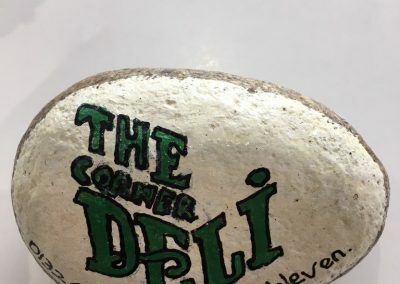 The Corner Deli is situated in the quaint village of Porthleven, just a stones throw away from the harbour. 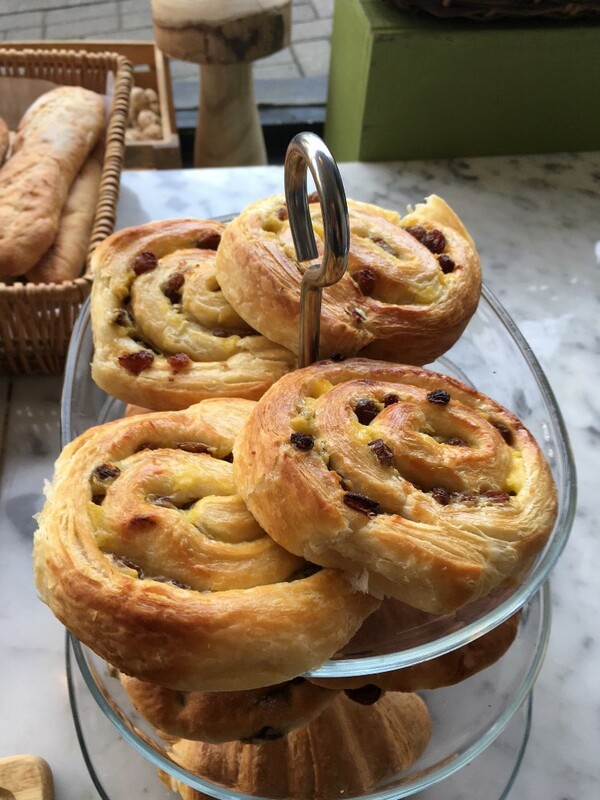 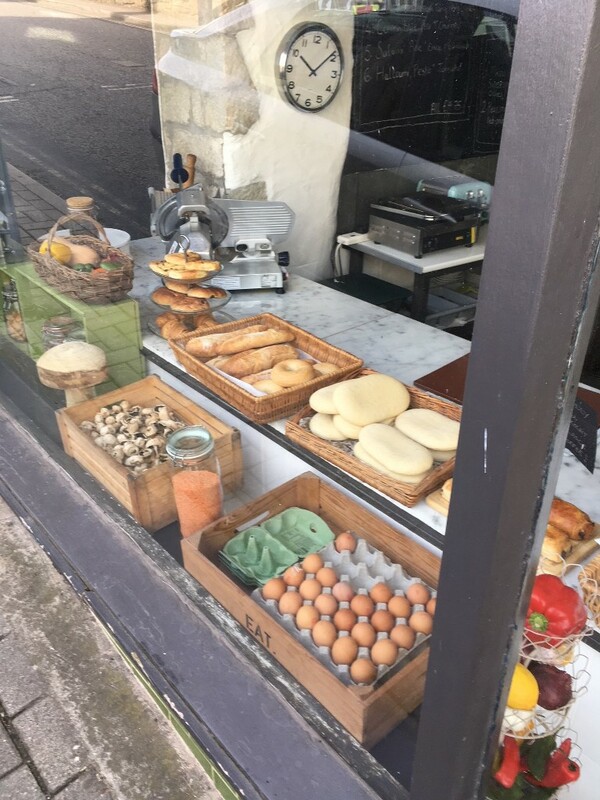 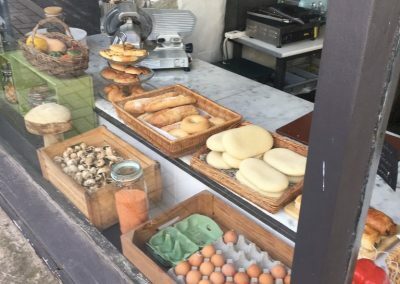 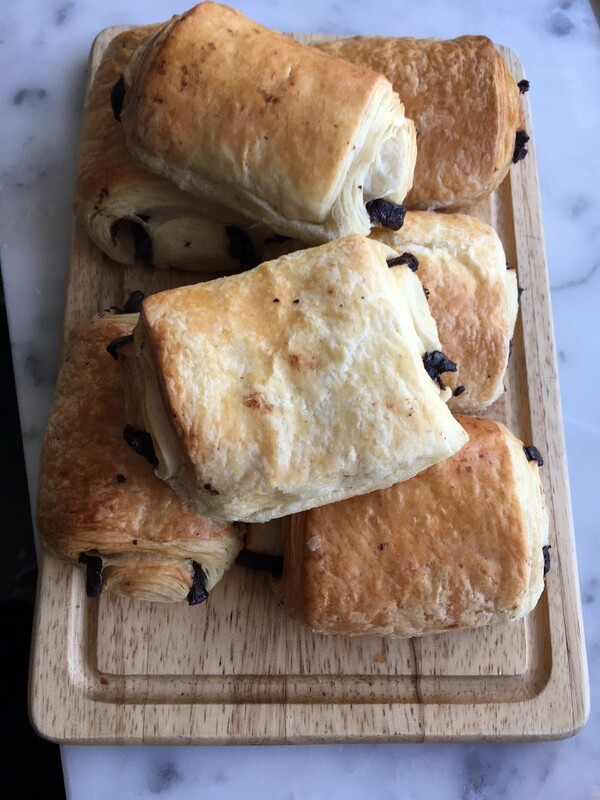 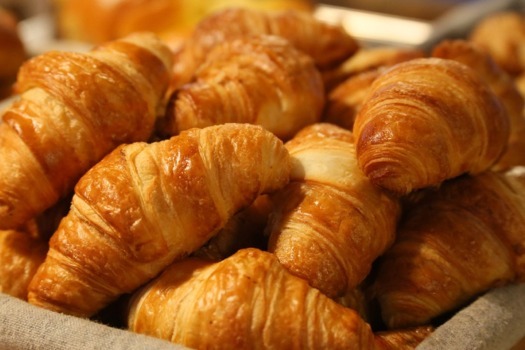 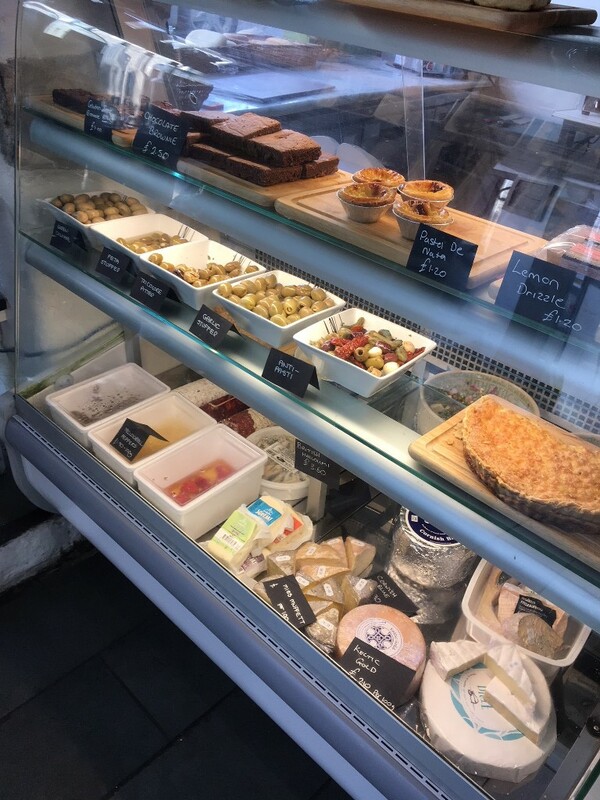 We are open from 10am serving pastries, coffee and homemade cakes and then for lunch why not try one of our delicious baguettes, paninis or bagels filled with local produce from our deli counter or we have a daily homemade soup or quiche. 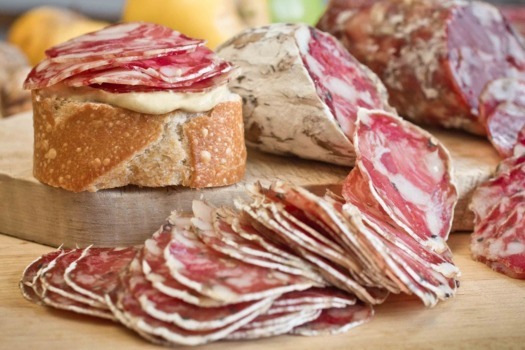 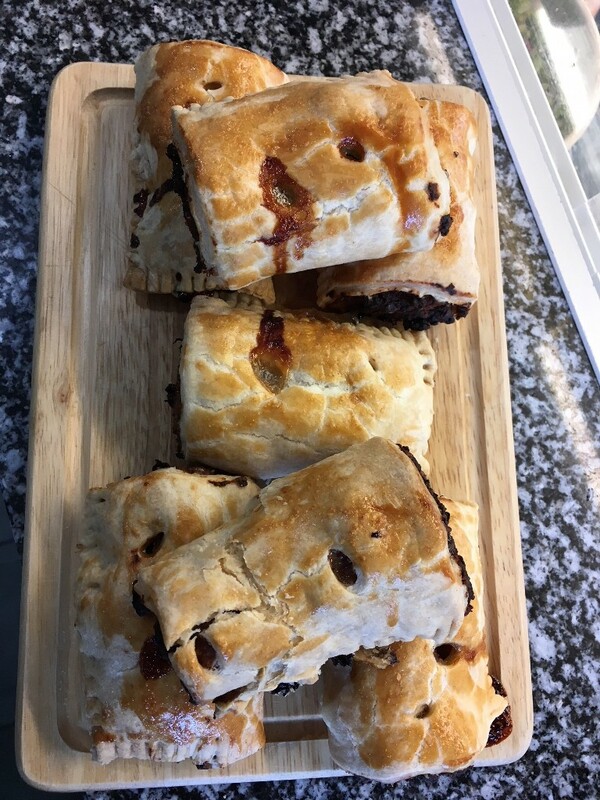 During the colder months try one of our delicious stews with freshly baked crusty bread. 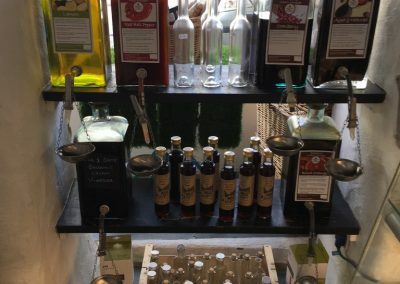 We stock local cheeses, charcuterie meats and olives and we have a lovely range of artisan oils and balsamic vinegars with various flavours, some of which include fig and date and cranberry ,they are DELICIOUS! 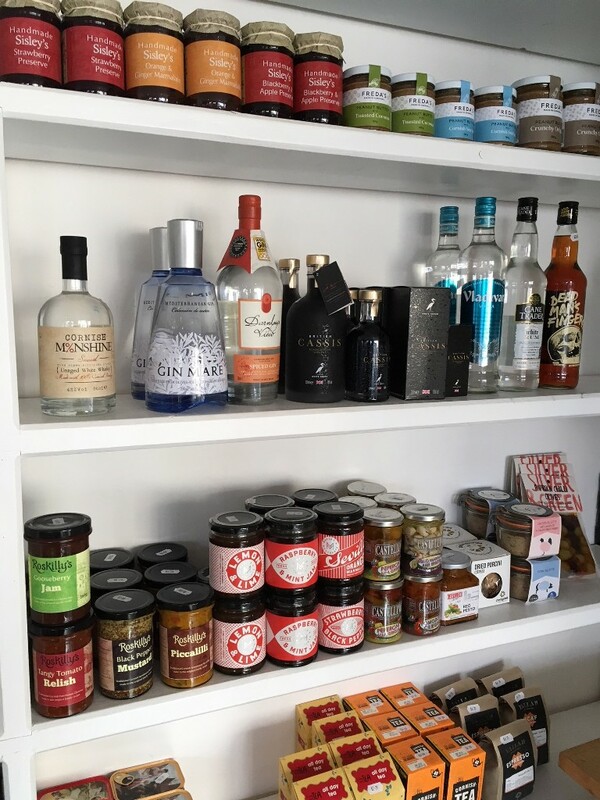 Wherever possible we stock local Cornish produce from jams and chutneys to biscuits and chocolate. 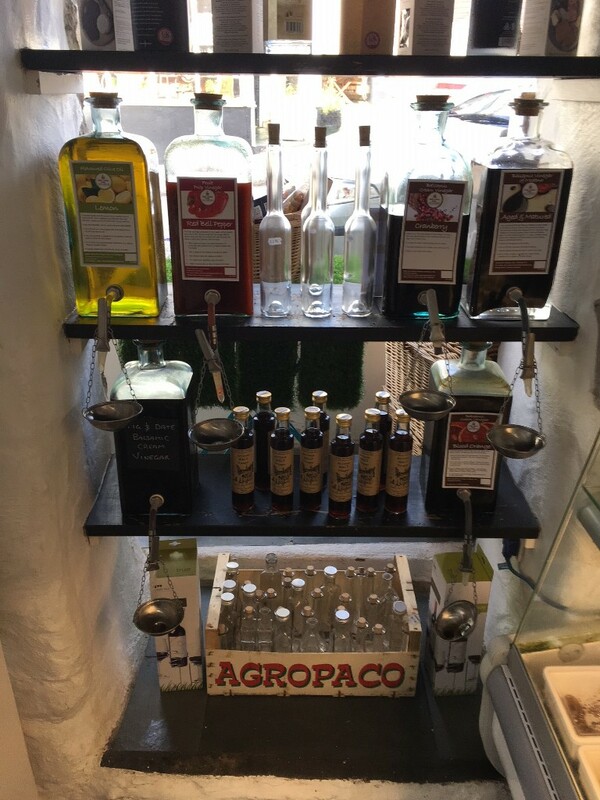 We also stock a great selection of Cornish gins. 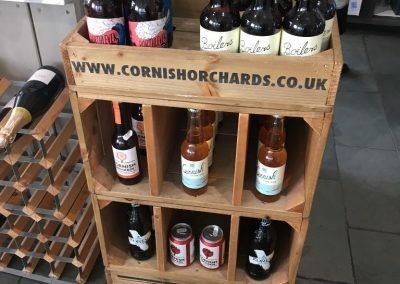 We stock local Polgoon Wines and local ales and beers. 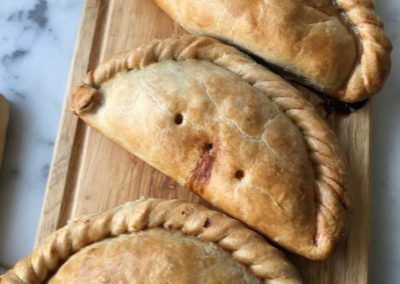 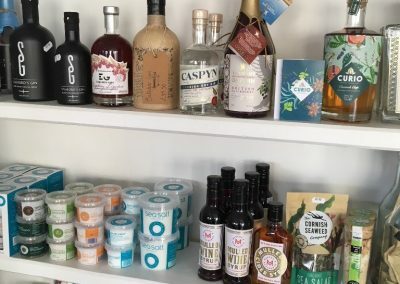 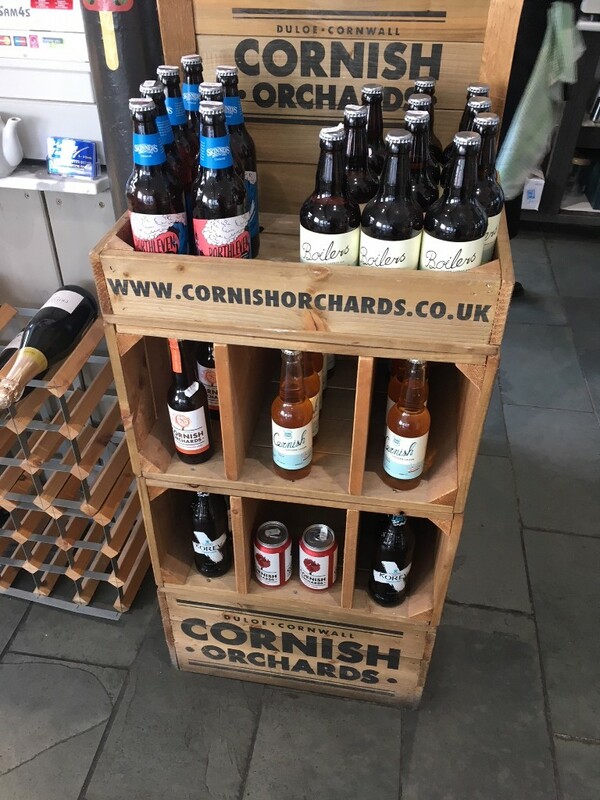 So if you need a gift for a friend or loved one or just a taster of Cornwall to take home you really need to pop into see us at The Corner Deli. 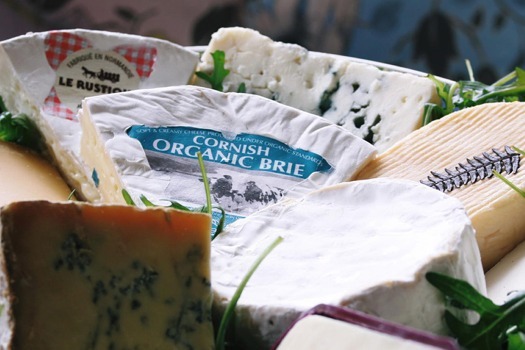 We pride ourselves on sourcing local produce where possible. 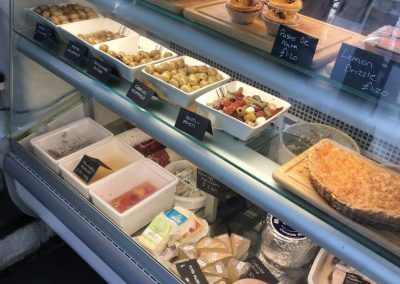 With a menu that follows the seasons, we use produce simply and let the flavours speak for themselves. 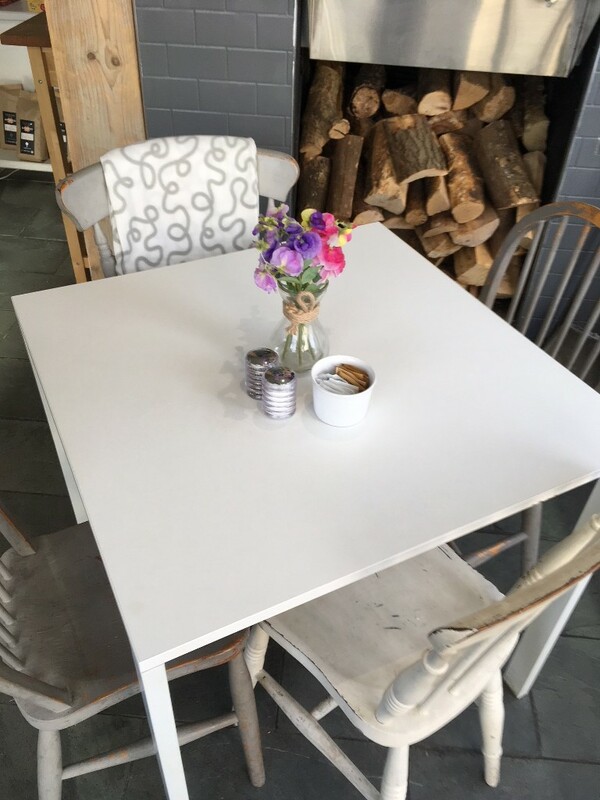 We have a small café area where you can come and enjoy a local Yallah coffee or Cornish tea. 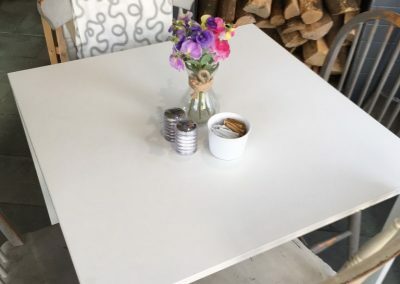 Join us in intimate comfortable surroundings where you may arrive as strangers but leave as friends. 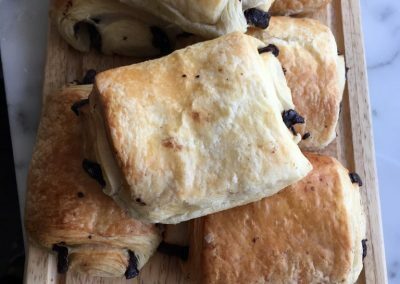 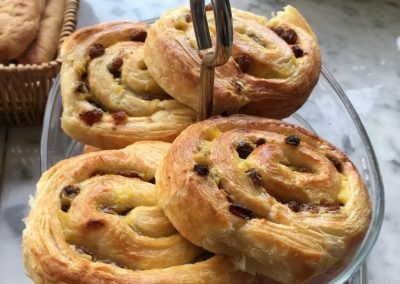 Try one of our delicious homemade cakes, onion marmalade sausage rolls or a staple Cornish cream tea… dogs are welcome too! 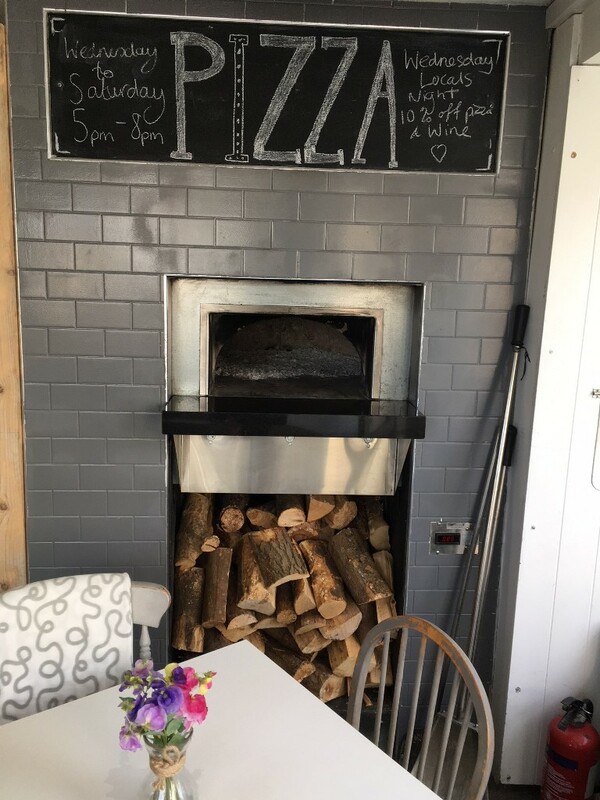 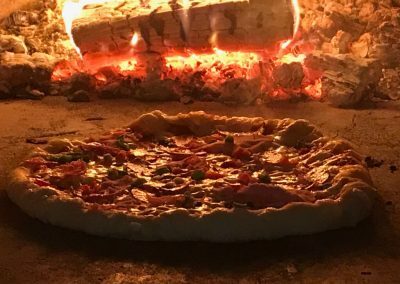 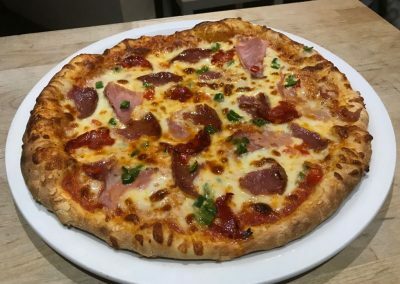 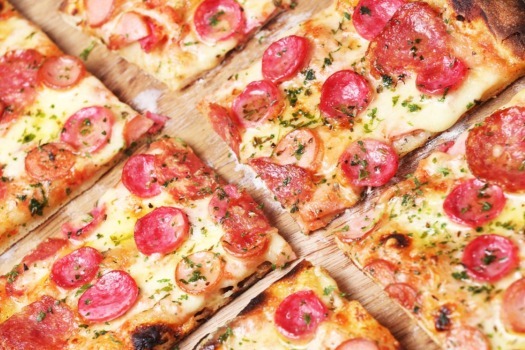 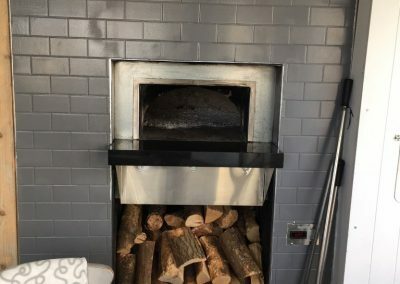 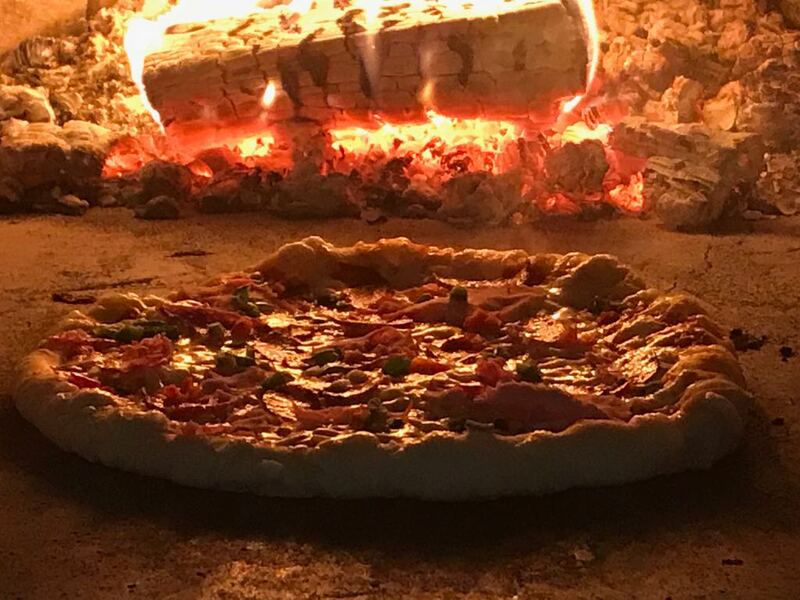 We have a wonderfully inviting wood fired pizza oven and serve pizza throughout the week, including weekends (call for opening times) so come and enjoy our hand spun pizzas cooked before your very eyes using produce from our deli. 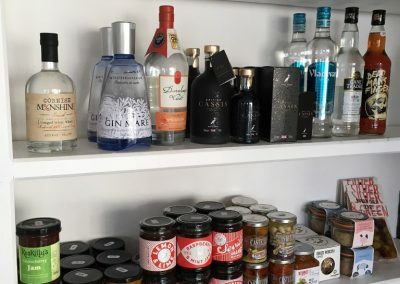 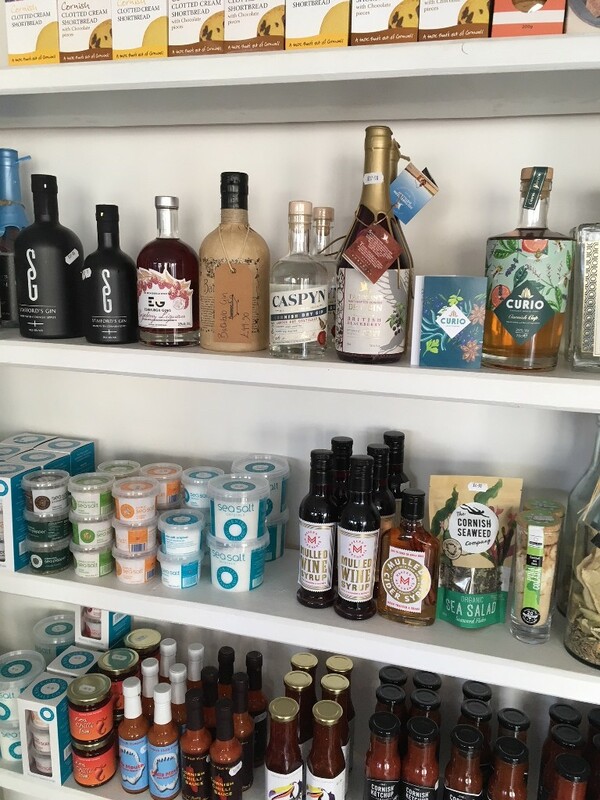 You can enjoy a glass or bottle of local wine a local beer or ale or even a shot of one of Cornwall’s exquisite gins. 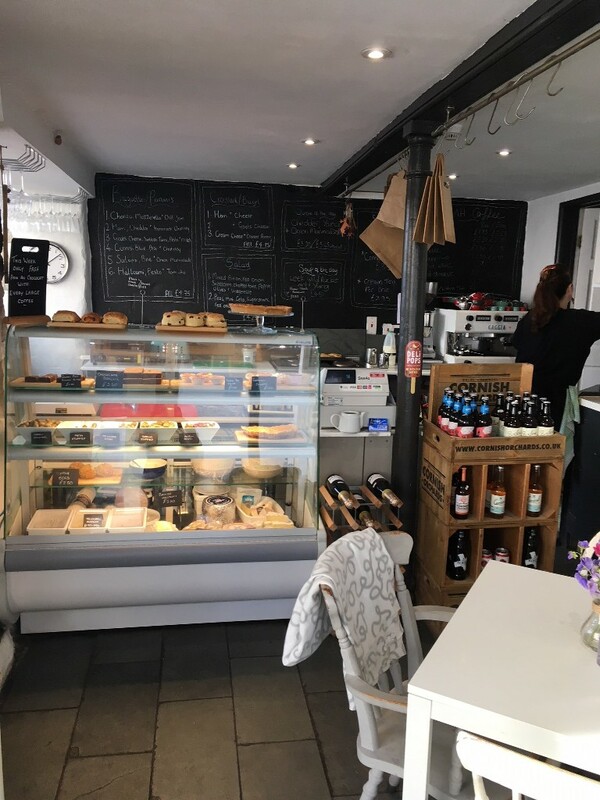 The atmosphere is friendly and welcoming and our staff are always here to help with local knowledge . 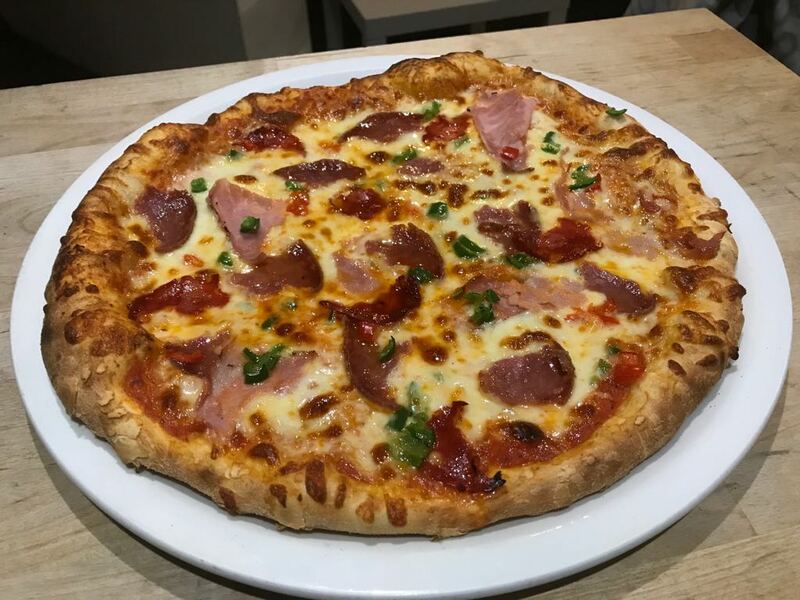 We now offer a local pizza delivery service on Friday and Saturday evenings between 5:00pm and 9:00pm!!! 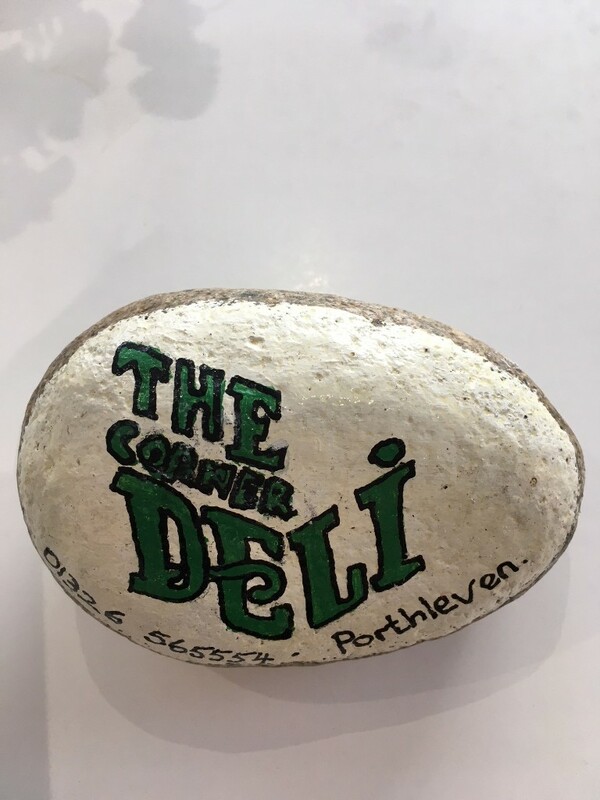 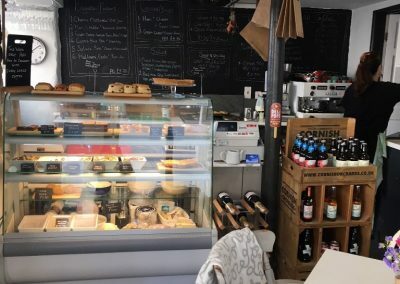 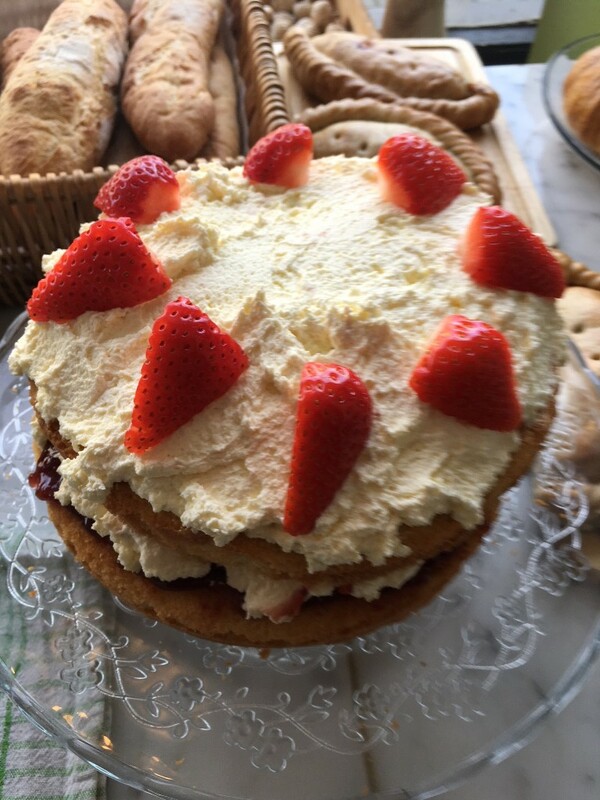 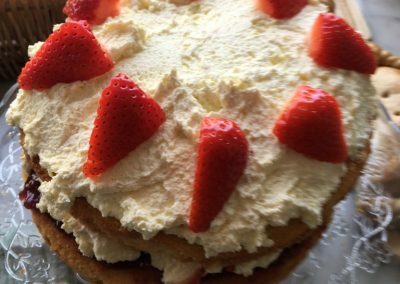 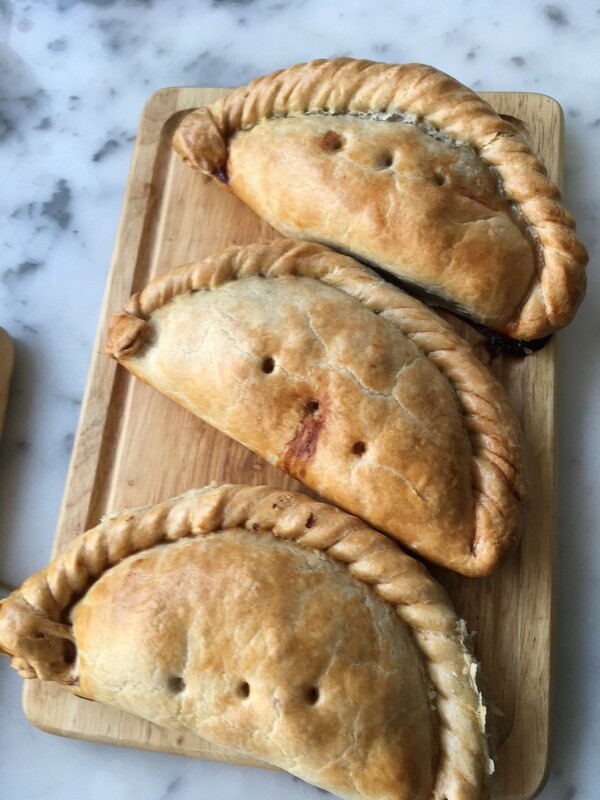 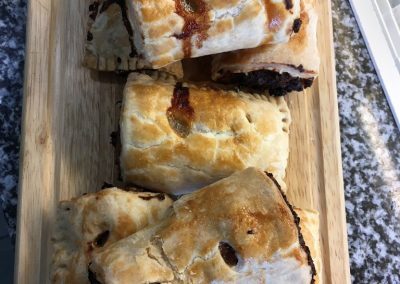 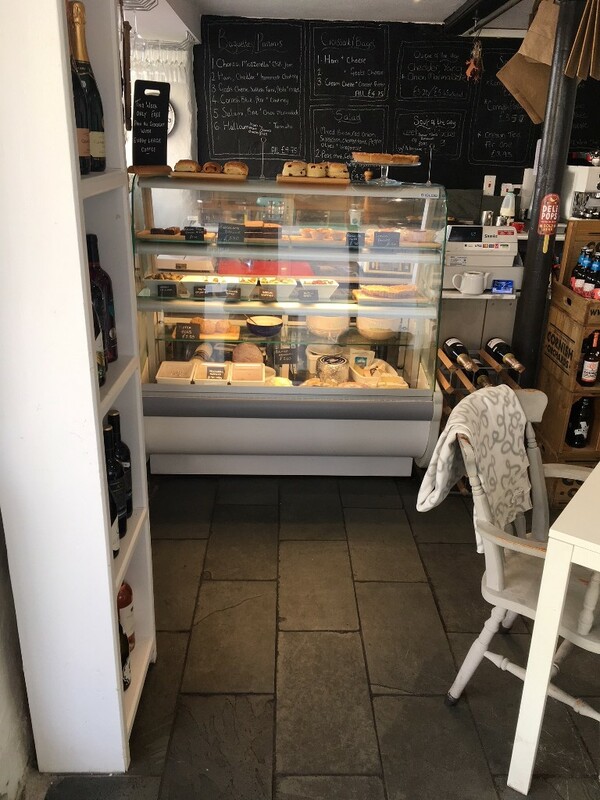 Our aim is to provide each and every customer with a memorable experience whether it be a friendly chat about the area a slice of our delicious cake or a gift taken away for a friend we want everyone to have fond memories of their time spent with us at the Corner Deli Porthleven. 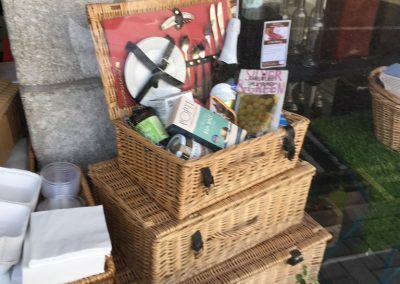 We offer a bespoke hamper service. 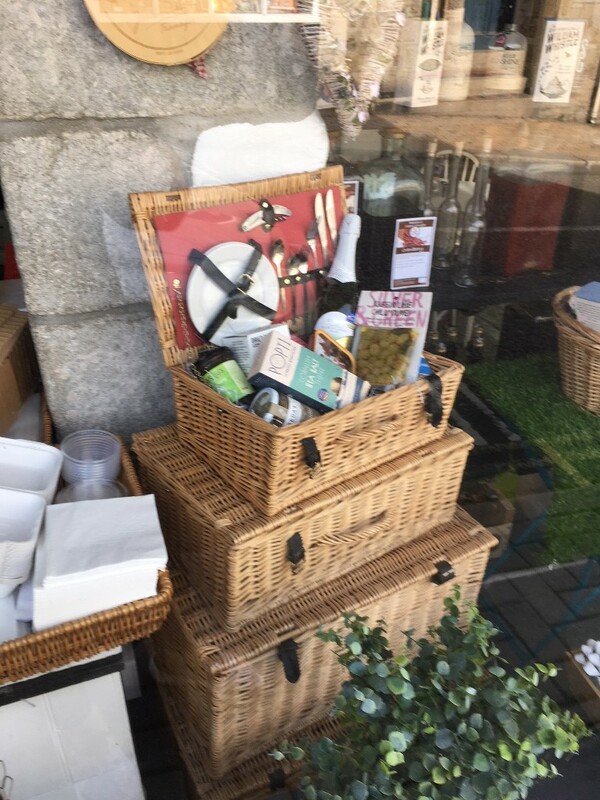 We have a small selection of various size hampers where you can choose to fill them with the best of Cornish produce from our deli. 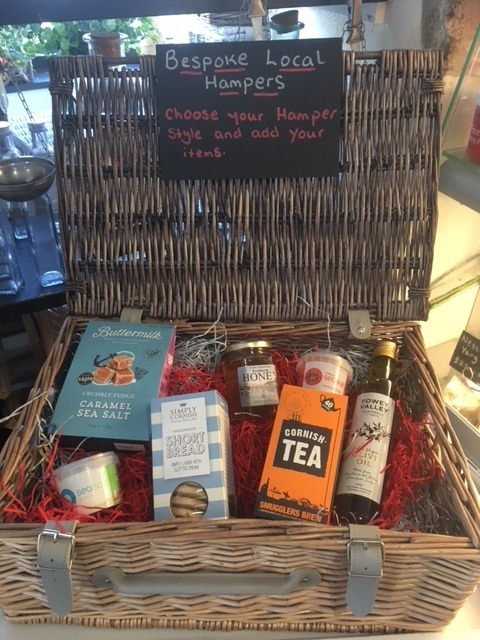 Maybe a cream tea hamper, a chocolate and fizz hamper or simply a best of Cornwall hamper, we are always on hand to discuss your requirements.